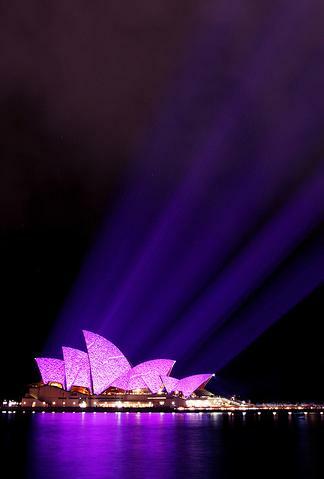 Vivid Sydney once again features the spectacular illumination of the Sydney Opera House sails. 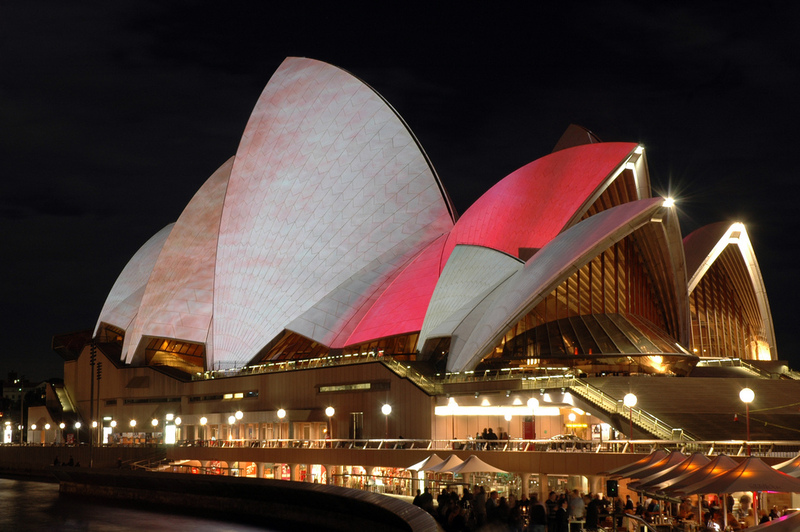 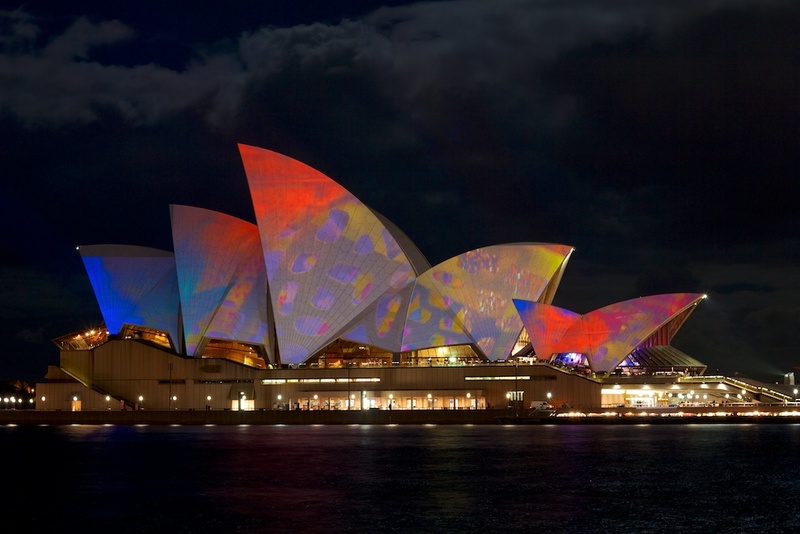 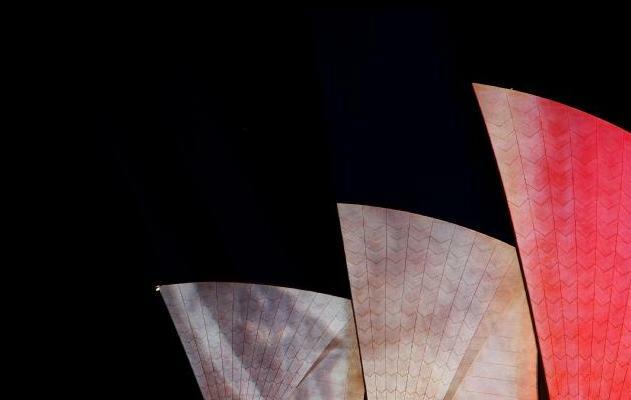 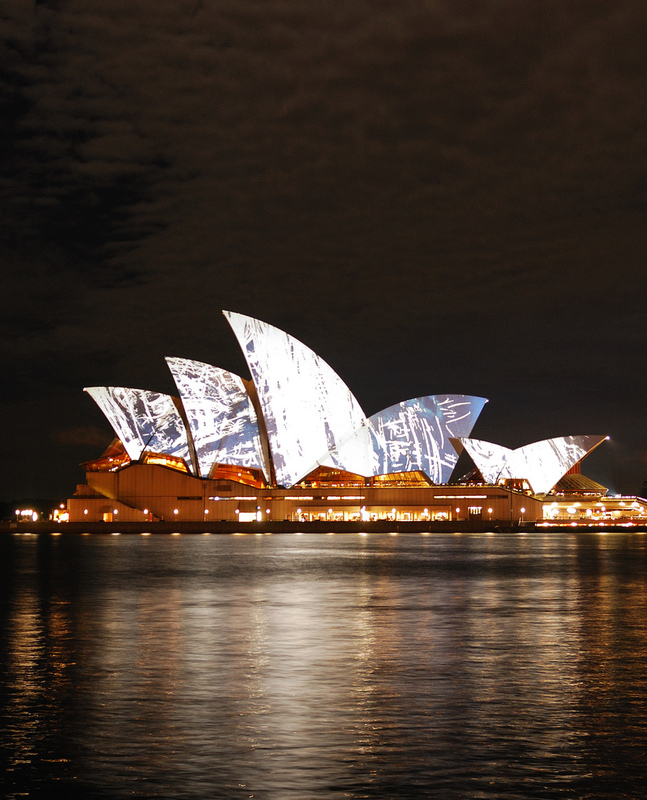 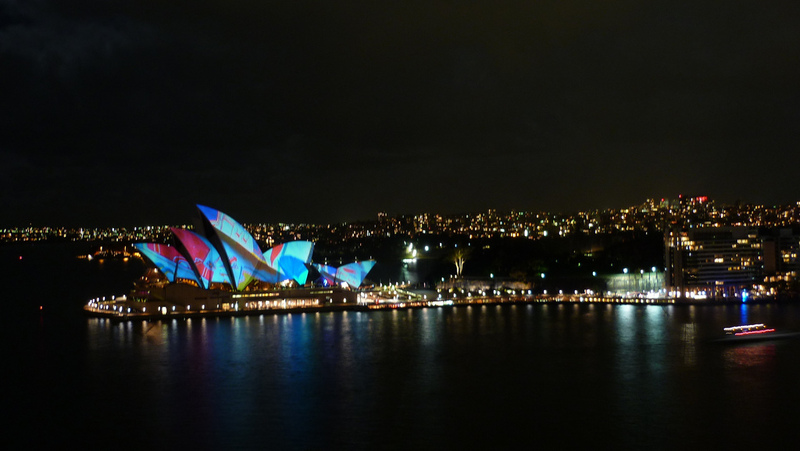 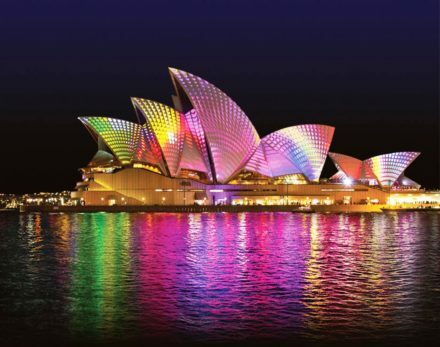 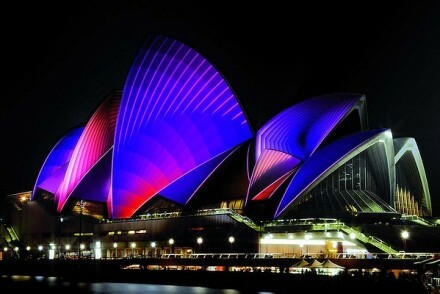 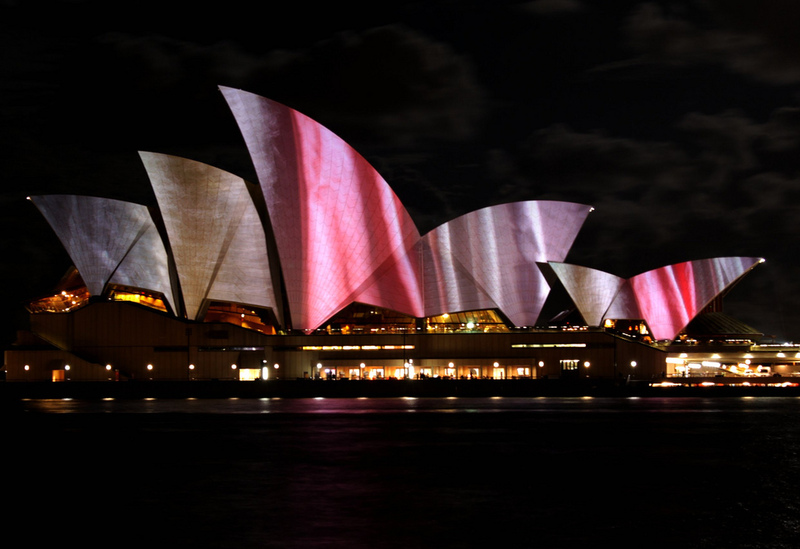 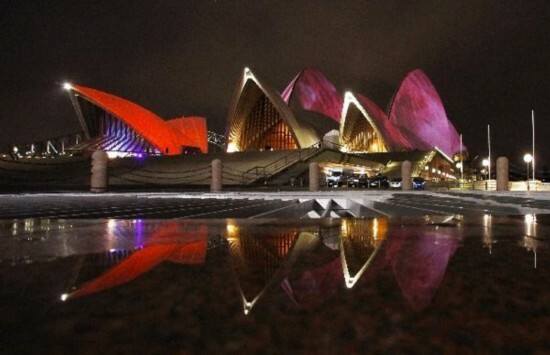 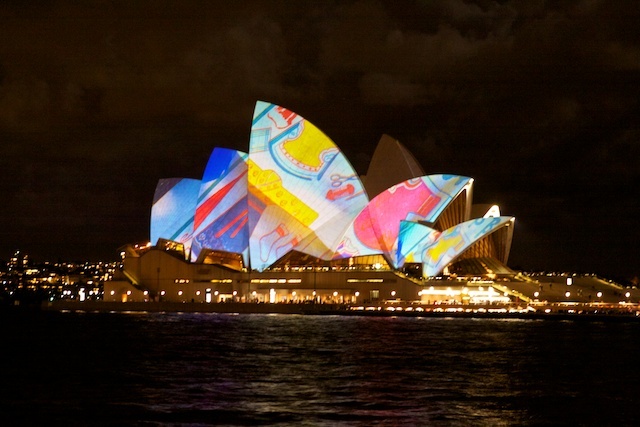 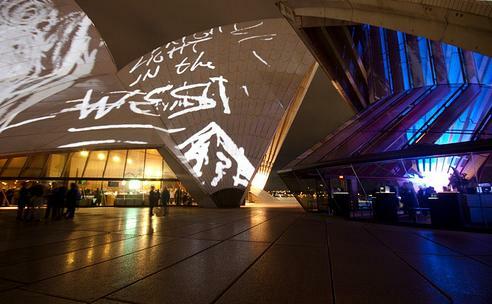 In 2009 over 200,000 Sydneysiders and visitors enjoyed Brian Eno’s ‘Lighting the Sails’, and images of Eno’s sails were seen by more than 60 million people worldwide. 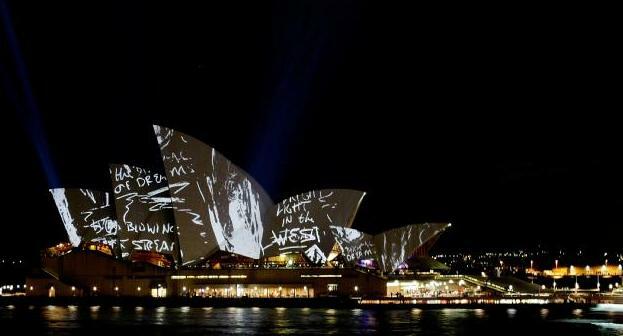 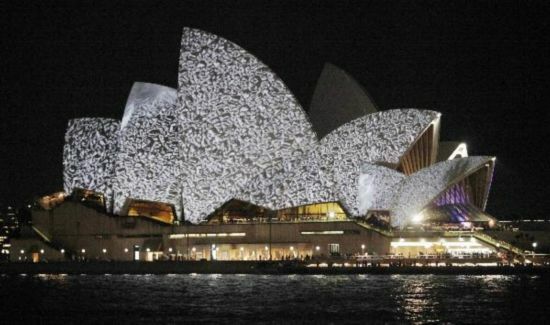 The New York performance artist Laurie Anderson watched as her morphing artworks were beamed onto the Opera House sails. 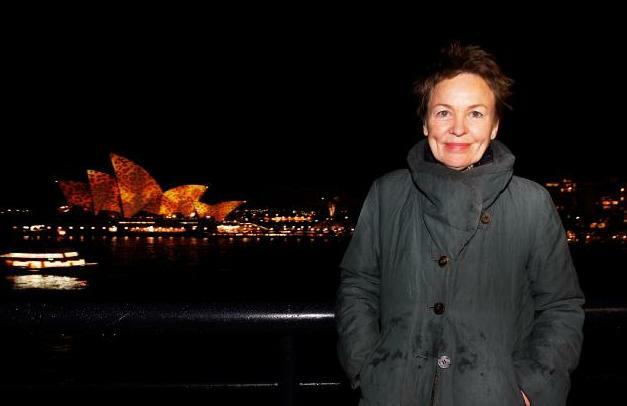 Peter Milne is about to take delivery of one very special package: eight terabytes of high-res imagery straight from Laurie Anderson’s studio. 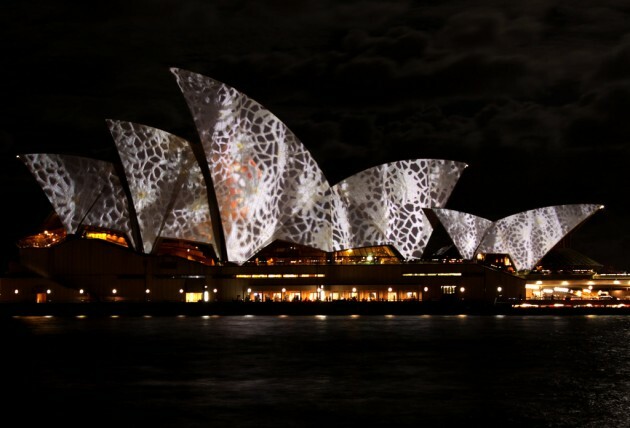 Milne is the man in charge of projecting the images onto the sails of Sydney Opera House as part of Vivid LIVE, co-curated by Laurie Anderson and Lou Reed. 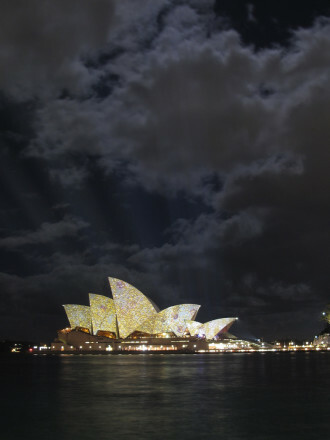 The illuminations will cover both sides of the House – east and west – nightly from May 27 to June 20. 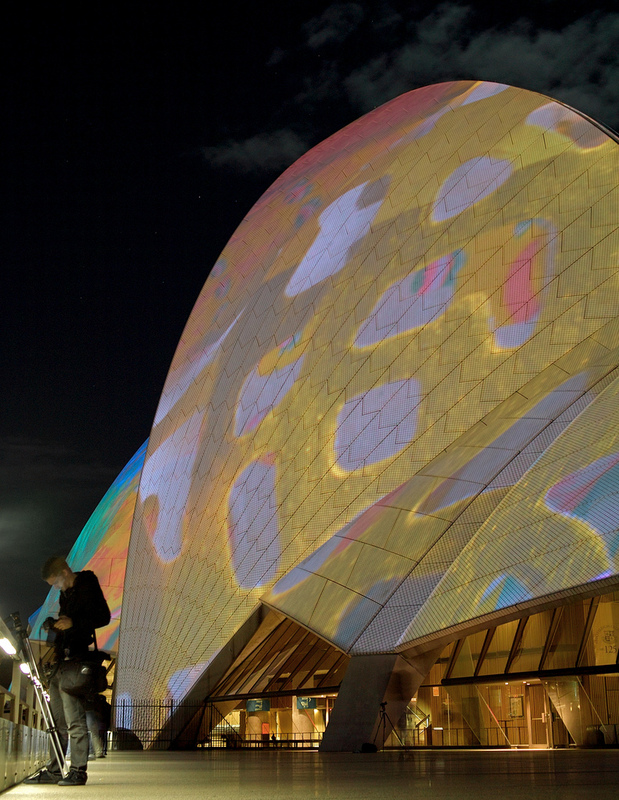 Milne also projected Brian Eno’s work onto the House during last year’s [Luminous] festival. 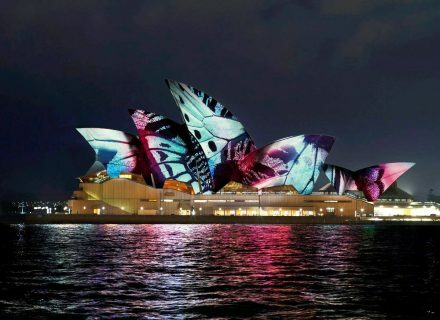 “This year’s artwork is completely different both conceptually and technically in that it’s animated,” says Milne, founder of large-scale projection company The Electric Canvas. 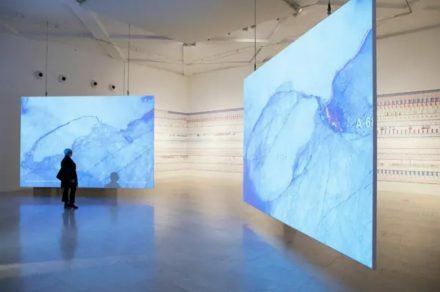 “Last year it was a much simpler thing technically in that it was a series of stills that were cross-fading in a pseudo-random fashion so it was several layers of Eno’s abstract works, which gave it a very interesting quality in that nothing ever repeated over the three weeks. 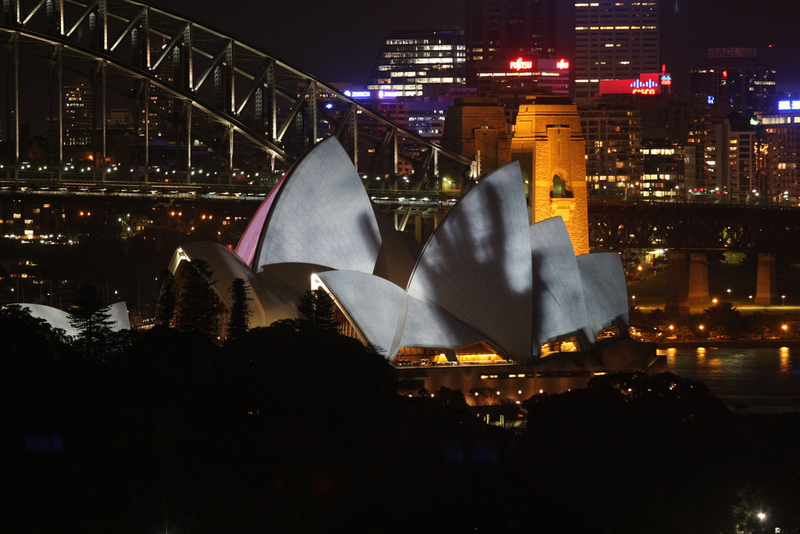 Milne’s team faces challenges aplenty. 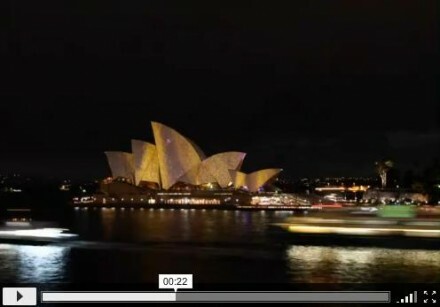 There’s the House’s sheer size for starters, plus the distance he needs to project over. 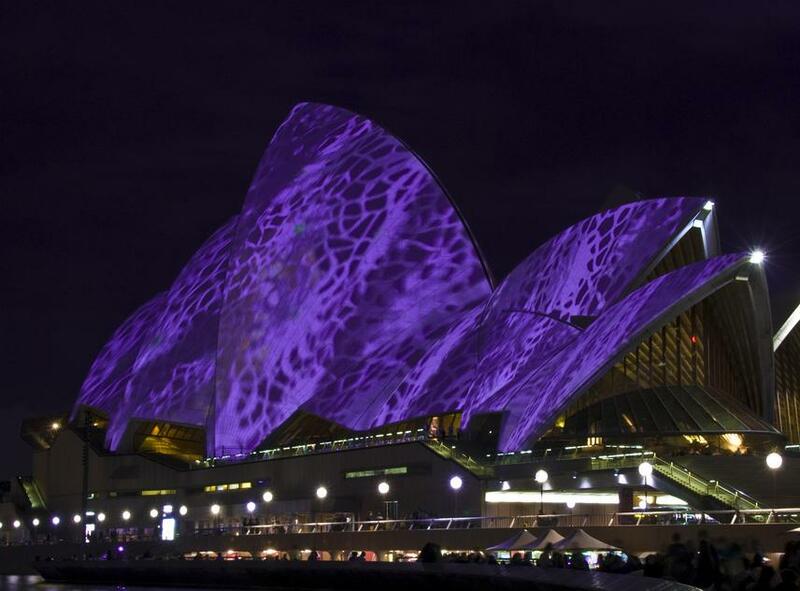 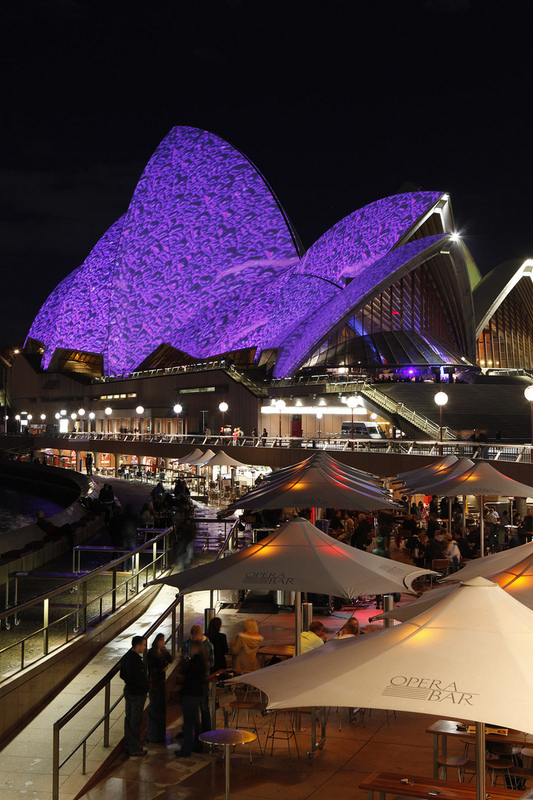 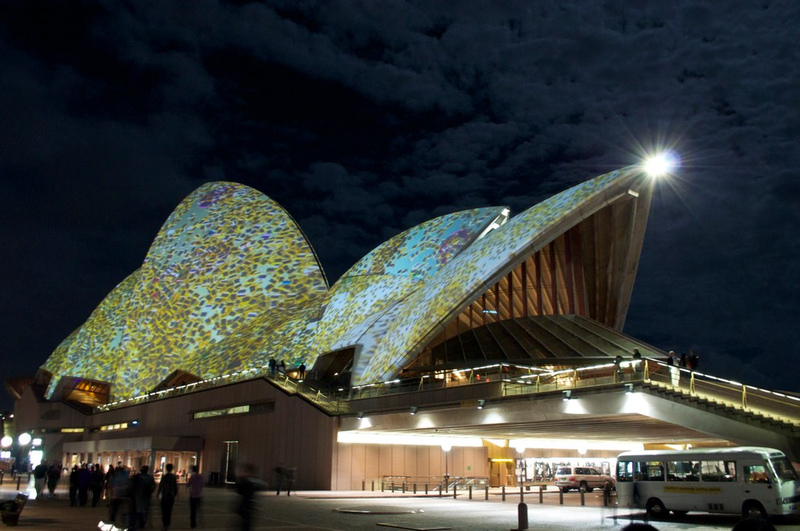 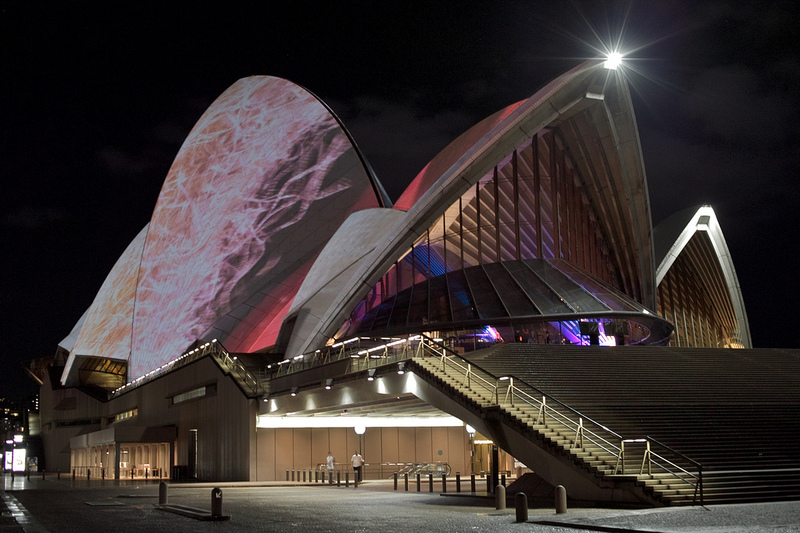 “The best way to project onto the Opera House is from opposite at the Overseas Passenger Terminal but that’s a distance of 450 metres – it’s not normally a distance you associate with projecting video,” he says. 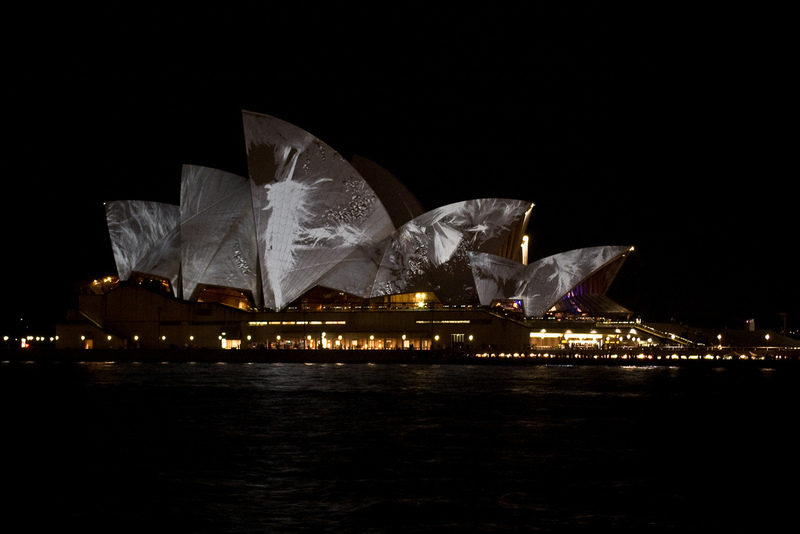 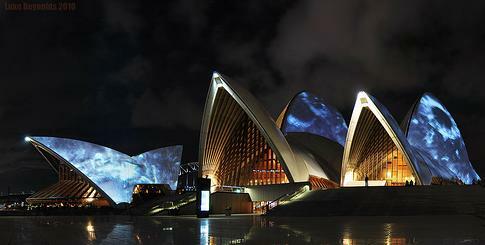 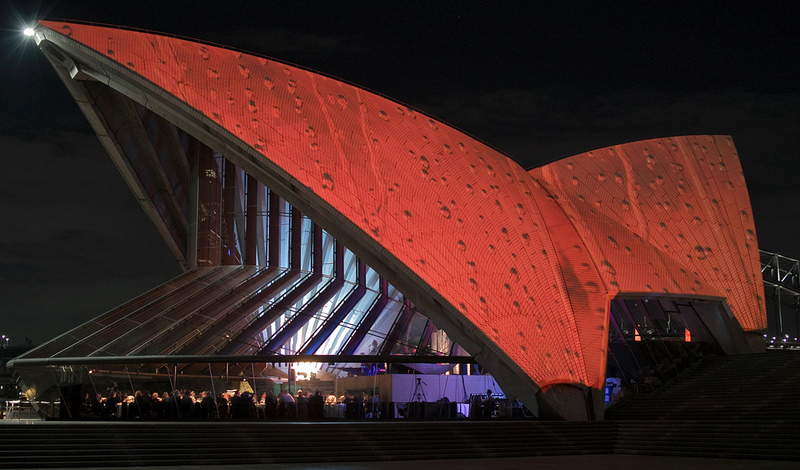 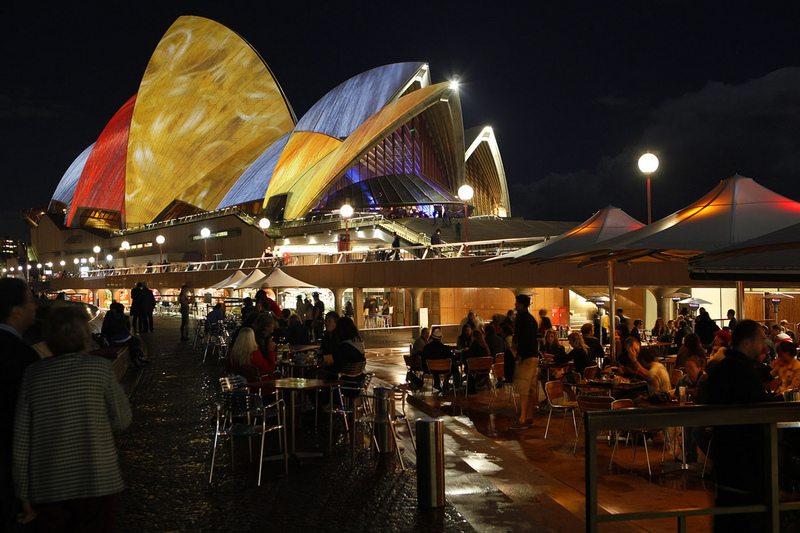 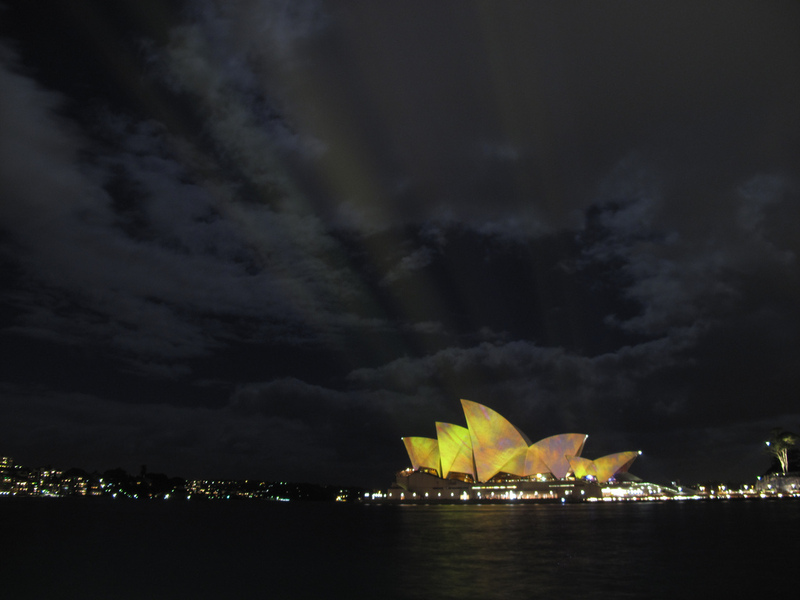 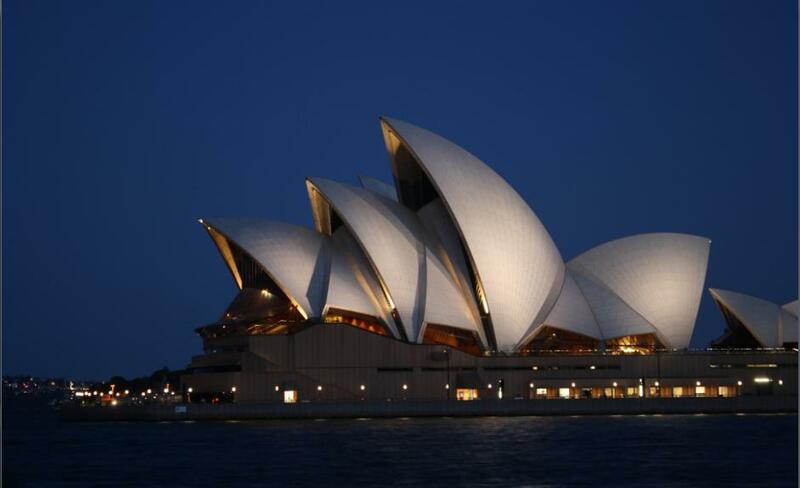 A series of stills will be projected onto the Opera Theatre from Mrs Macquarie’s Chair – a distance of 650 metres. 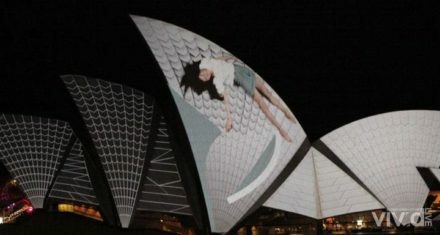 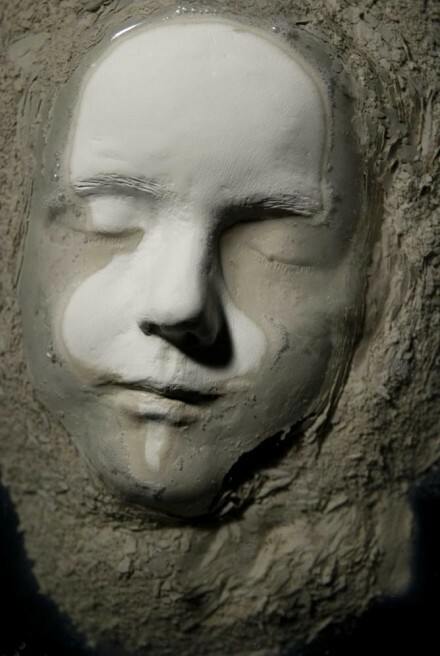 “The artist has had to think laterally in terms of how to relate what she’s doing digitally on the Circular Quay side with the presentation we do with the big slide projectors on the east side,” says Milne. 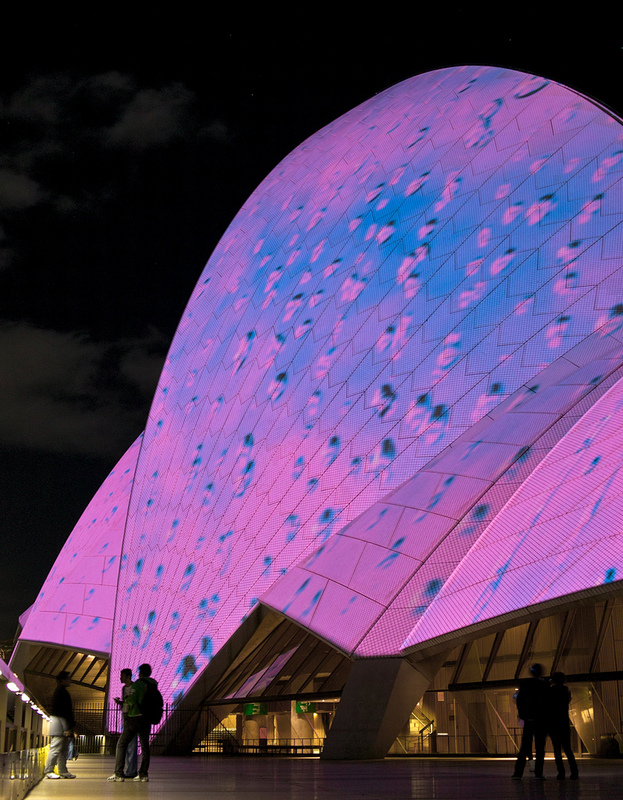 Peter Milne is the driving force behind The Electric Canvas, which he founded in 1997. 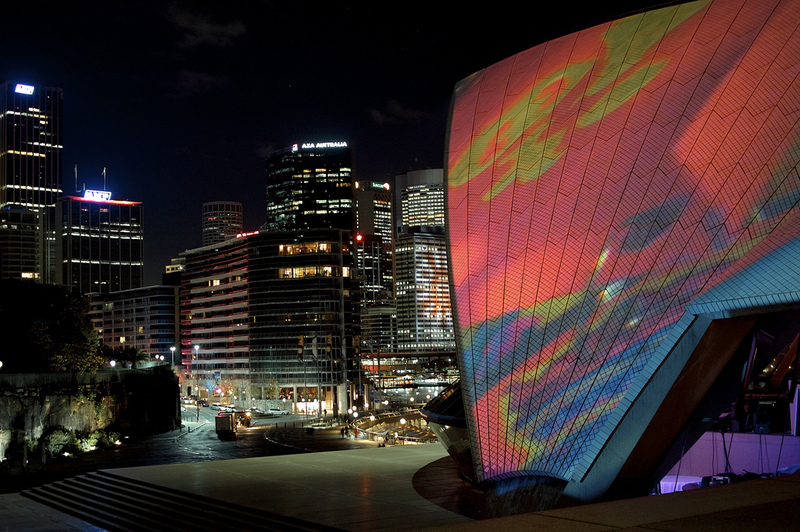 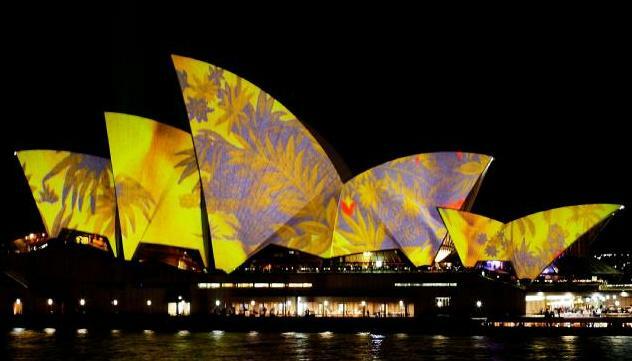 The Electric Canvas pioneered the use of large format scrolling projection in Australia utilizing the French PIGI system to project colour and imagery onto buildings, screens and structures of all shapes and sizes. 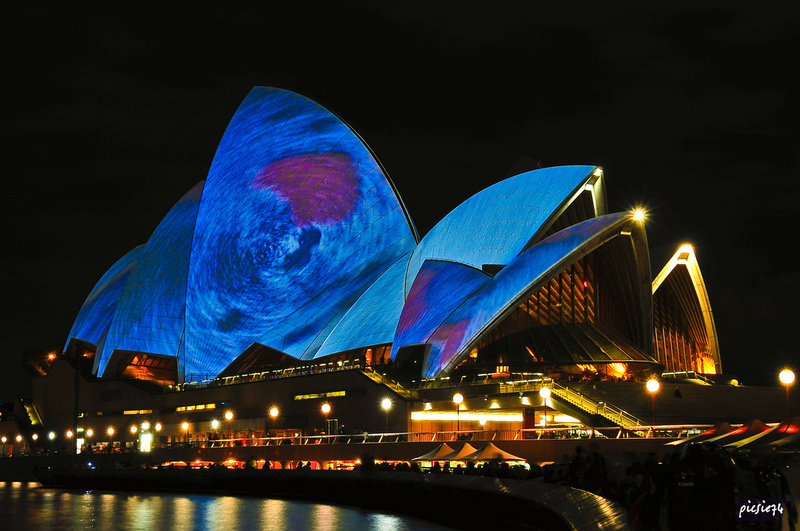 Under Peter’s vision the company has gone from strength to strength and has recently expanded into large-scale video projection. 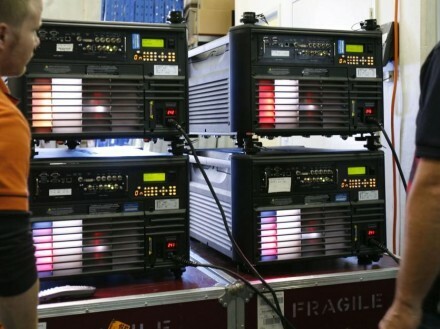 Peter is one of Australia’s most experienced event technical directors. 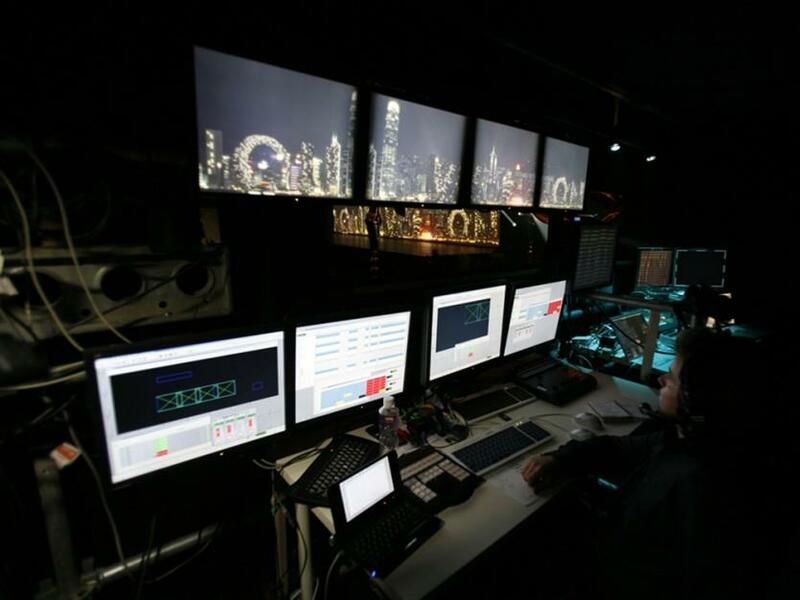 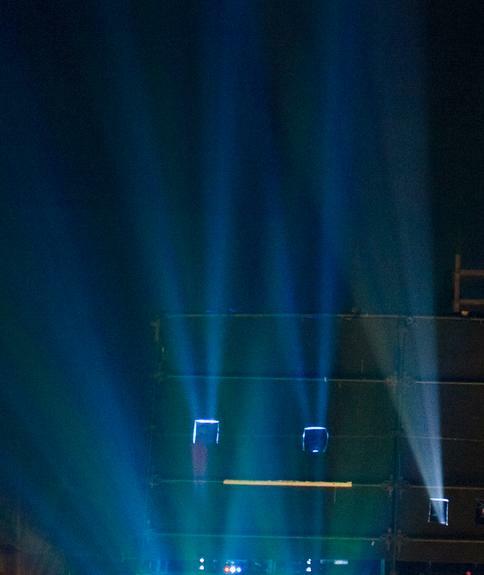 He has been responsible for technical and production coordination for many complex events and has worked throughout the world including Singapore, Malaysia, China, Macau, Hong Kong, U.A.E, Qatar, Taiwan, England, U.S.A., Japan, Fiji, New Zealand, and Switzerland. 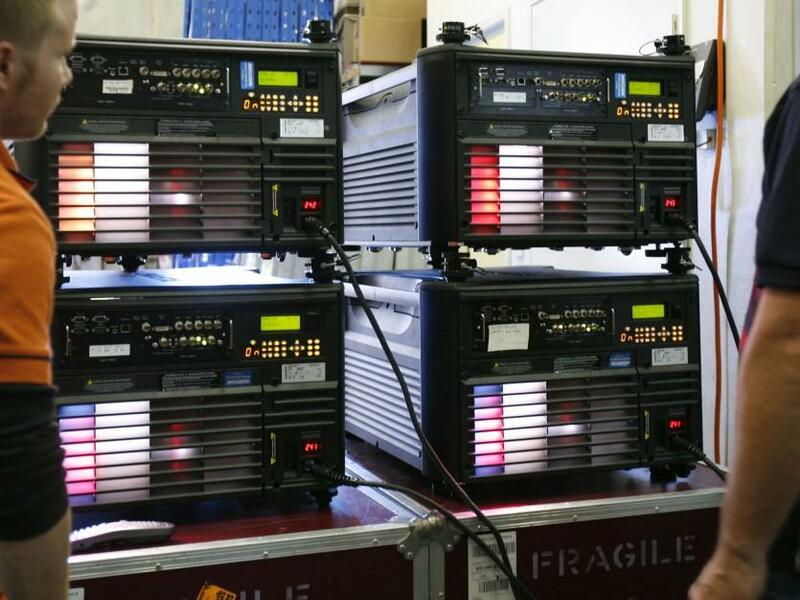 With a background in lighting design and production management, Peter has worked in almost all areas of the entertainment and production industries. 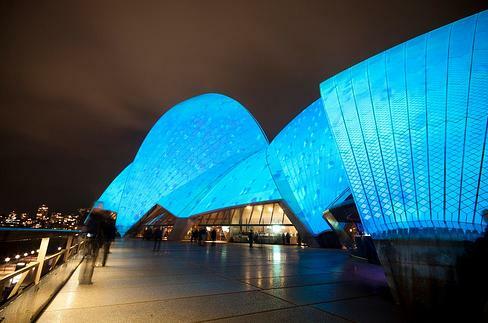 He has extensive experience in a number of disciplines including lighting, sound, staging and set design, audio-visual, broadcast and project management as well as acting as a consultant to a number of venues and architects. 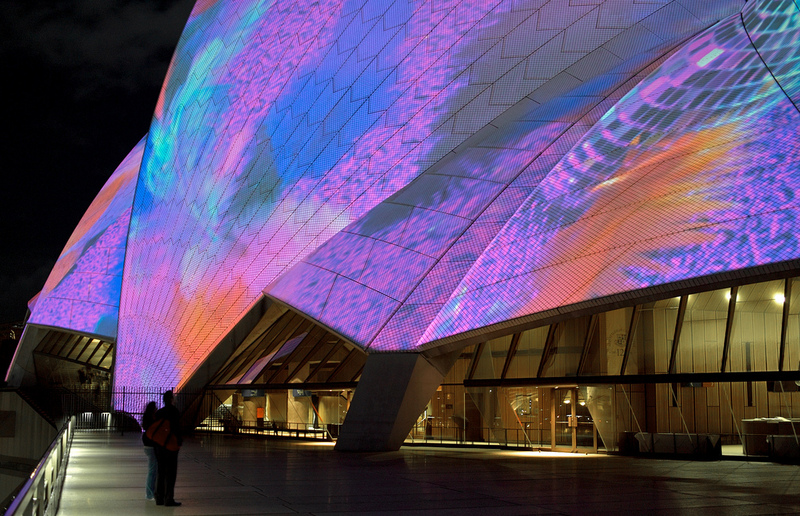 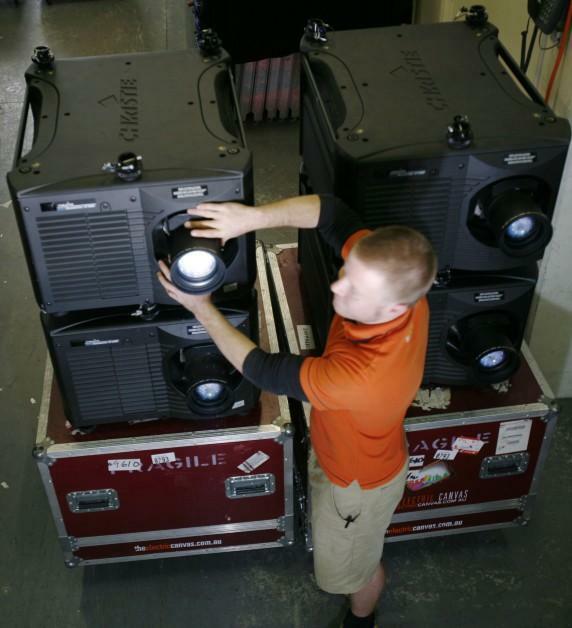 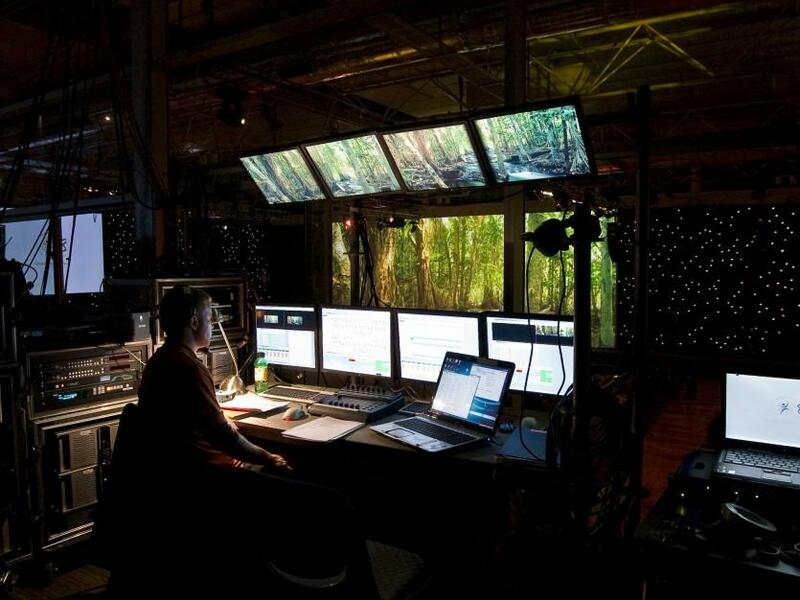 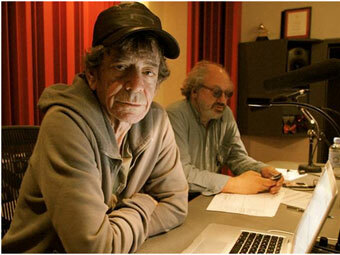 Peter has overseen large scale projections throughout the world. 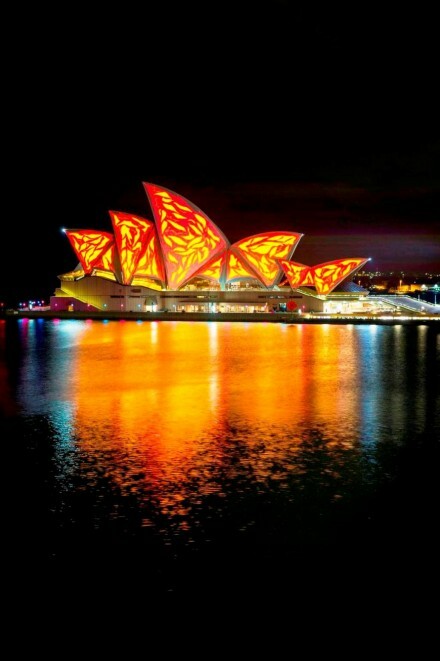 Notable events include the Opening and Closing Ceremonies of the Sydney Olympic and Paralympic Games, various Singapore National Day spectaculars, East Asian Games Opening in Macau, Melbourne 2006 Commonwealth Games Ceremonies, 2006 Asian Games Opening and Closing Ceremonies in Doha, The Gulf Football Cup Opening, Adelaide Bank Festival of Arts, Sydney Harbour Bridge projections, The Man from Snowy River Arena Spectacular, Australian Outback Spectacular, Singapore Night Festival, as well as numerous corporate and theatre productions.